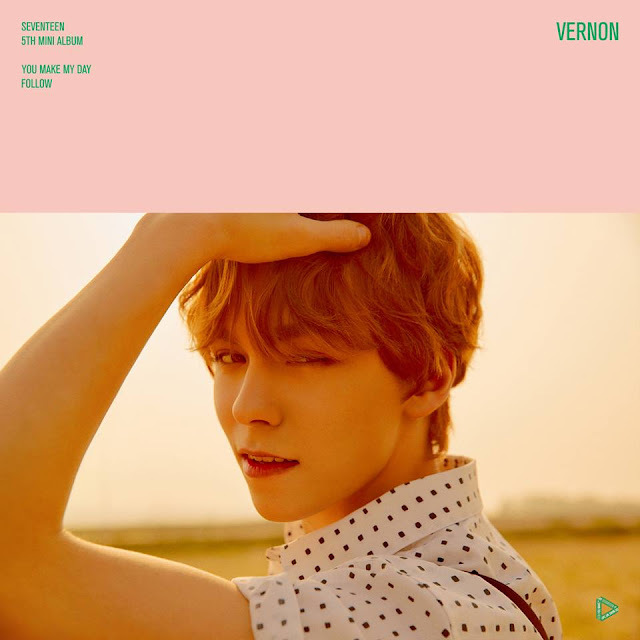 Malaysian Carats, we bet you're counting down to the D-day of SEVENTEEN concert in Malaysia which will be taking place on 23rd September at Mines International Exhibition & Convention Centre. What makes this 'IDEAL CUT' concert so unique and special? Mid-Autumn Festival (known as Chuseok in Korea) falls on 23-25 September which is an important festival for the Koreans to reunite with their family members and relatives. 2018 SEVENTEEN 'IDEAL CUT' in Malaysia turns out it's coincide with this meaningful festival which means SEVENTEEN will be celebrating this important day together with Malaysian Carats. Q: What's the most memorable part of Malaysia after your 1st visit to Malaysia? 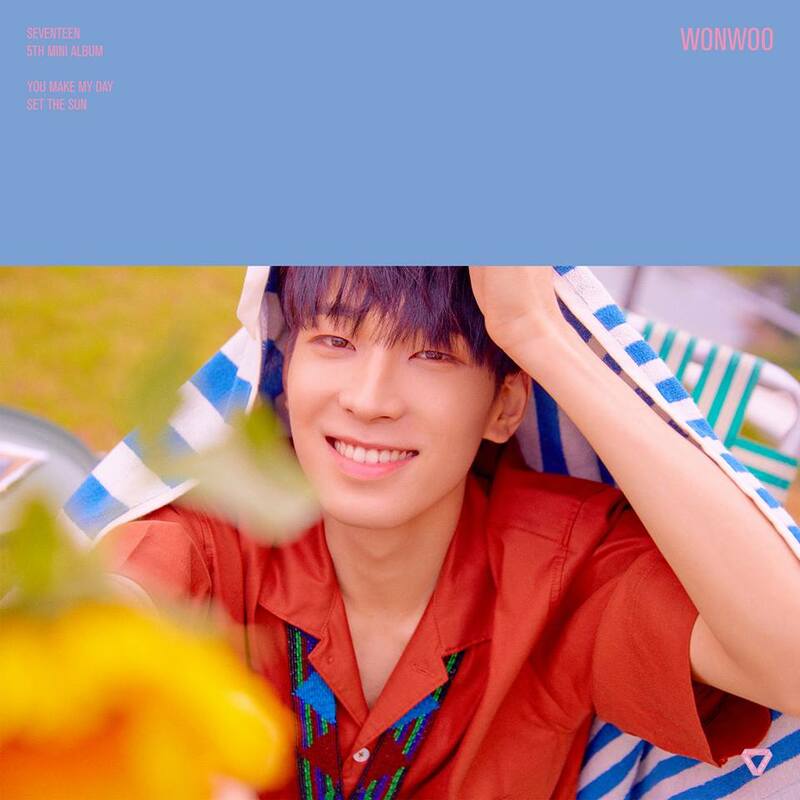 WONWOO: What I remember the most is meeting our CARATs from the stage. The concert (for this year) will be different from last year and we hope everyone are expecting to have memorable moments during the show. Q: Give us a short introduction about your latest mini album "You Make My Day"
Q: Any songs you would like to introduce/recommend to others who have yet to listen your latest album? Any reason of choosing that song? 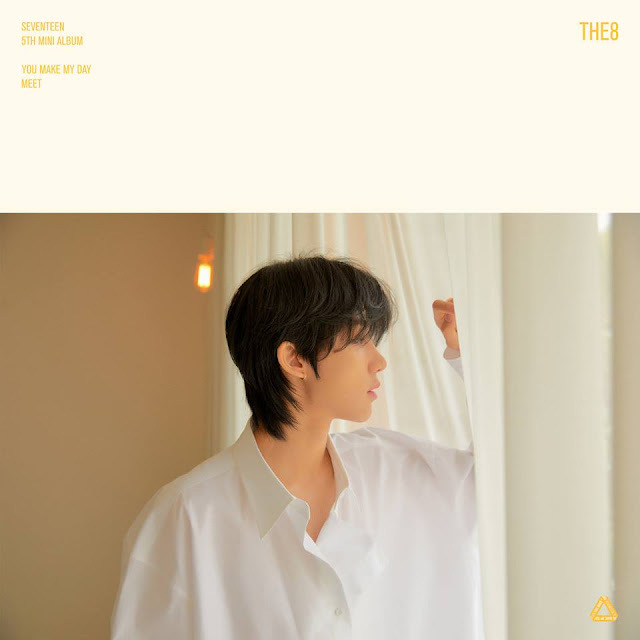 THE8: I would like to recommend SEVNETEEN's recent release track "Oh My! ", because the melody lines are beautiful, and this is enjoyable music for everyone. Q: Final message to GOKpop Malaysia readers and Carats in malaysia. 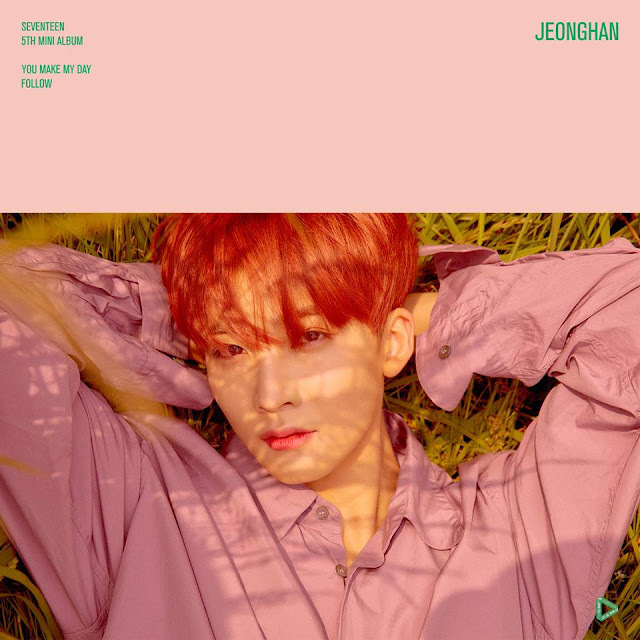 JEOGNHAN: Hello GOKpop subscribers, Malaysian CARATs! We are SEVENTEEN. We will be passionately tries to be more perfect on our music and performance. 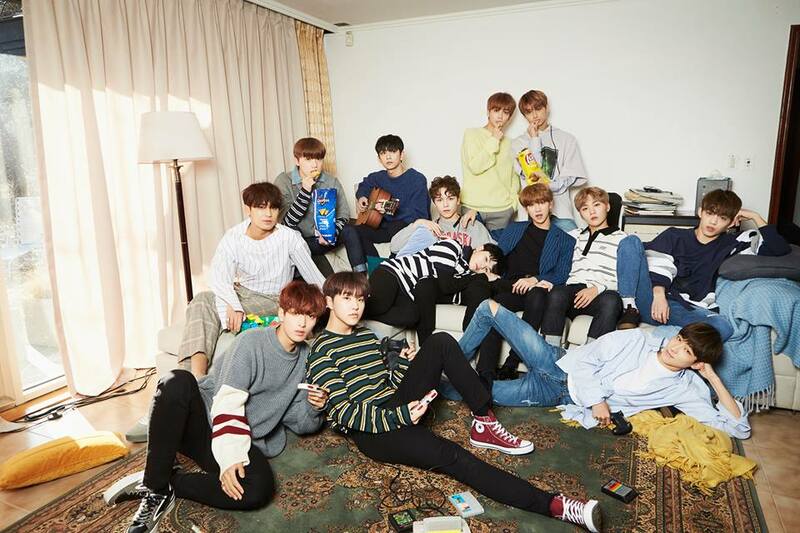 This will be SEVENTEEN 2nd visit to Malaysia for their solo concert and we heard some of the fan sites starting to prepare the fans projects such as hand banners, fan-chant, free gifts and etc in showing support to SEVENTEEN concert. If you have yet to purchase the tickets, grab the tickets now as the soundcheck pass (exclusive for VIP ticket holders) will be announced on 18 September at 6pm via Fast Track Events official Facebook page. 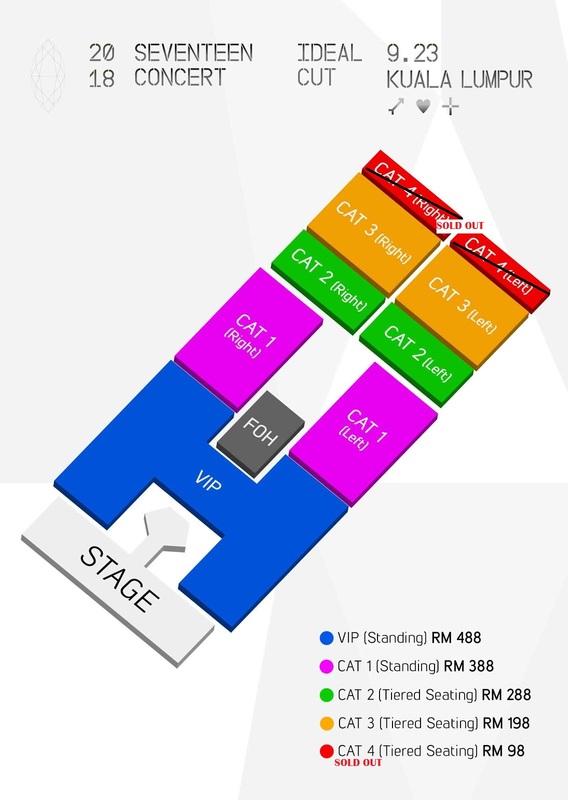 *Queue number will be given to standing ticket holders only. The queue numbers will be generated by the ticketing system and printed on the tickets. *VIP ticket holders who purchased from the 1st day of ticket sales until 16 September, by 11.59PM will stand a chance to win a soundcheck pass (based on lucky draw). Winners will be announced on 18 September.